Everyone knows how to win a running race. Be the fastest while following the rules. 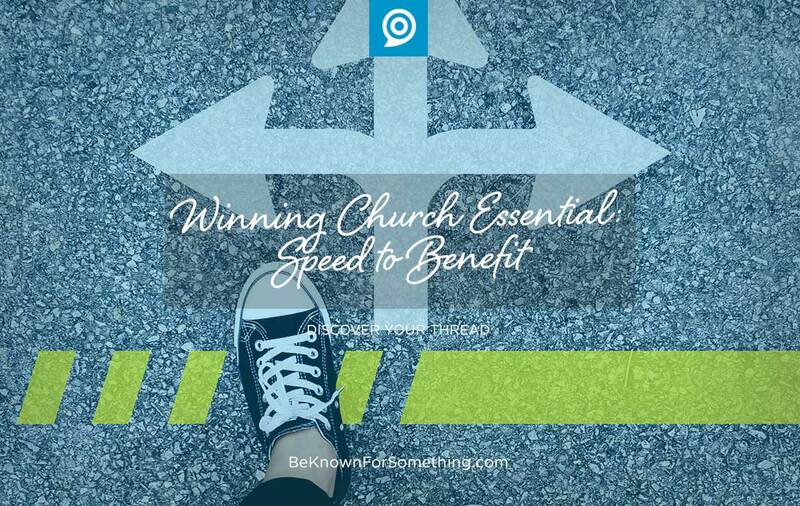 But do you know how to win a church communication race? Many don’t know what a win even looks like! It’s getting your audience to the finish line (what they’re looking for) as fast as possible. Know your audience. You’ll rarely deliver your benefit effectively until you know your audience. This is the beginning of the race. Decide who you want to communicate to. Research and be specific while describing them personally. This persona will become your foundation. Effective communication rises or falls on how well you know your audience. Know what benefit they want. When you love someone, you want to discover their concerns, problems, or pains to help them discover the best solution. But what do we know about people today? They don’t have time to search or wait to find their benefit (solution to concern or path to their goal). Their race needs to be short. And that’s where you come in. Sermons: Attention span is getting extremely short (a recent study says about 8 seconds). Therefore, you’re advised to reduce sermon times. Don’t like that idea? Consider interrupting long thoughts with video, stories, and illustrations. Sell the benefit so it’s worth waiting for. Website: When someone comes to your website looking for something, they only want to click about 3 times. And spend about 30 seconds. Deliver what they want through a main menu listing. Or even better? On the home page. But be careful — people don’t want a lot on the home page. And inside, they want information given quickly (headline, subhead, or bullet points). Avoid too many details but have a link that delivers the details if they want them. Print: Most people (except older) would rather not rely on a printed piece. But if you’re handing something to them (i.e. bulletins), keep it in a small format, with few words, and structured so someone can quickly see benefits you’re offering for them. Then direct to your website for the details. Social: Brevity is king. Deliver benefits through a picture or in a brief captivating story. 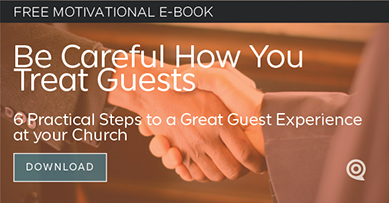 Then direct them to their next steps via a website link. Email: There’s nothing worse than a long email. We only want the benefit of why you’re writing. So state it as quickly as possible! Need more details? Again, direct them to your website via a link. Let them run the race quickly! Give your followers what they’re looking for combined with a little of what they need. Just be simple and brief. Take them across the finish line and they’ll keep coming back to you for more.